All EAHIL Executive Board members and co-opted members, together with the Editor-in-chief of the Journal of EAHIL, meet each year biannually. This year the so called winter meeting took place in Rome and was hosted by the President Maurella Della Seta and the Editor-in-chief Federica Napolitani at the Aula Zampieri, Istituto superiore di sanità (ISS) on 28th Februrary and 1st March. Tiina Heino from Finland is a new board member. Board roles for years 2019 and 2020 were agreed on. New and re-elected Councilors were welcomed. Concern about the vacancies was expressed. Election processes were evaluated and discussed. Members of the Financial audit committee, the Nomination committee and the Election audit committee were thanked. JEAHIL is now ready to experiment and use OJS also for the first part of the publication process: submission, peer-review, acceptance (not only to make the entire collection of JEAHIL and of the Newsletter available to users). The new Advertising Policy of JEAHIL was approved. The EAHIL-EBSCO and EAHIL-AHILA scholarship processes were evaluated and discussed. Feedback from Wall of words and Innovation station in Cardiff in July 2018 was analysed and reflected on the objectives of EAHIL. In Basel, they will be discussed with the Council and presented at the General Assembly for discussion and inspiration. The outcomes of the Fishbowl session in Cardiff were discussed. 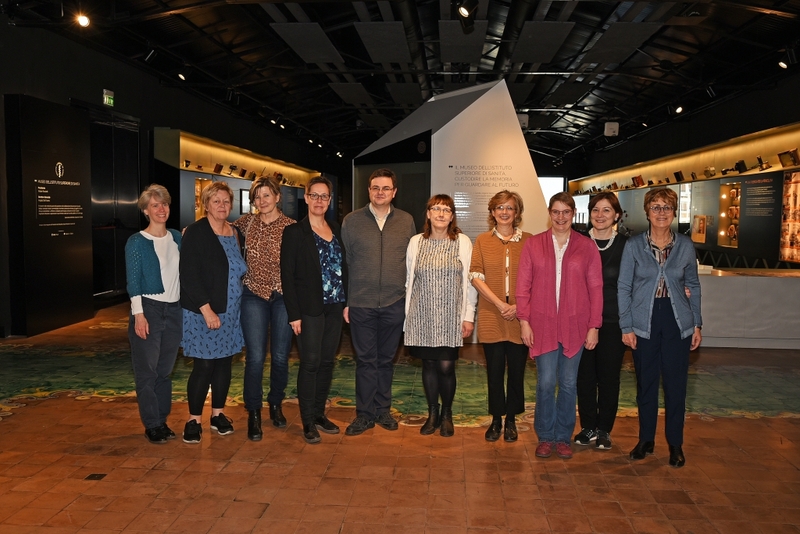 The EAHIL 2019 workshop registration opening was noted, and plans were made for the meetings and other board responsibilities in Basel in June. The themes and organisation of the conference in Łódź in 2020 were discussed. Despite some very interesting recent enquiries, it was agreed to renew the invitation to send expressions of interest or proposals for EAHIL events from 2021 onward. Inspiration & guidelines. Offering a prize for the best interactive session (piloted in Cardiff), analogous to the best oral and poster presentation prizes, was agreed on. Collaboration with EAHIL sister organizations and criteria for appointing EAHIL sister organisations were discussed.